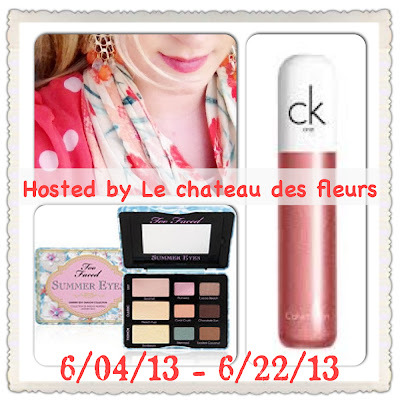 I've been a big fan of Isabelle from Le Chateau Des Fleurs for a while now and when I saw she had a giveaway coming I had to join in! This newly updated resort-inspired eye shadow collection captures the fun, vibrant colors of summer with shimmery easy-to-wear neutrals. Be ready for the beach or brunch in this colorfully chic eye collection.